No matter what, you always want the best for your baby. Right from the diaper the baby would wear to the school he or she would go to – you always plan the best for them. And when it comes to choosing baby products, picking just one is so confusing. 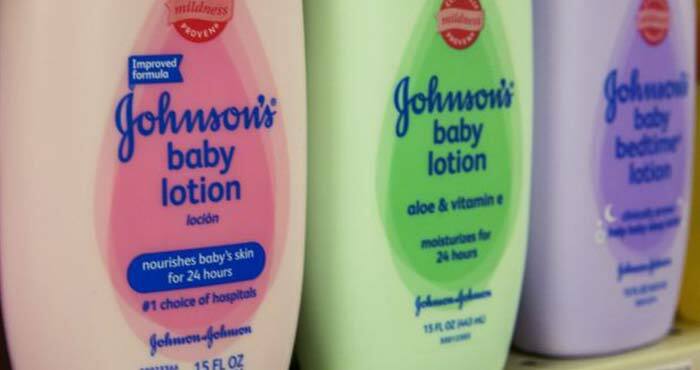 There are a number of brands selling baby care products, each claiming to be the best – it’s easy to get confused. You suddenly find yourself turning to a sea of online reviews, asking questions in forums, consulting doctors and taking recommendations! Well, let me make your life a bit easier! Here’s a list of the best baby product brands in India that you should get for your little bundle of joy. The skin of your baby (both newborns and younger kids) is fragile and sensitive compared to adult skin. And that’s why it needs special care and attention. Everything (and everything means every little thing!) that touches your baby’s skin should be special. 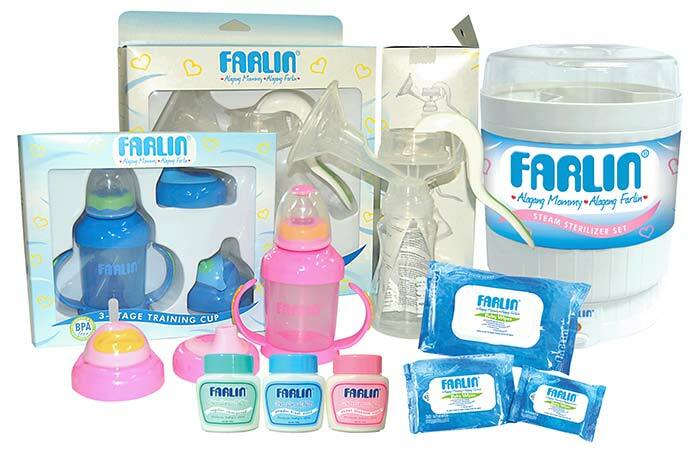 These are the products that are specially designed to suit your baby’s skin. This is a name that’s widely recognized by all of you and is a brand that first comes to your mind when you think of getting products for your babies. Since ages, this brand has been a hot favorite of all mothers and is among the most trusted brands in India. 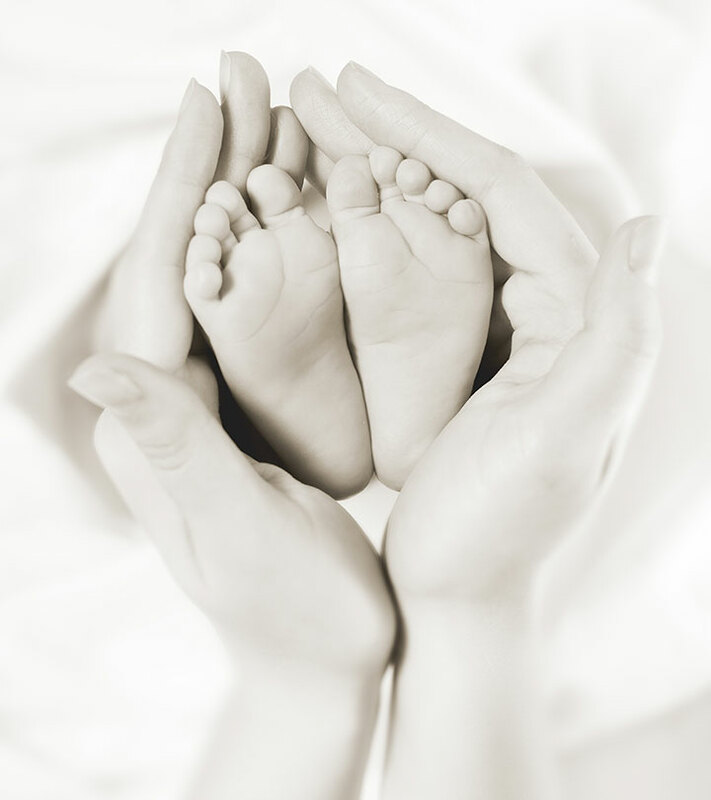 It caters to both babies and adults and has been revolutionizing baby care since its inception. 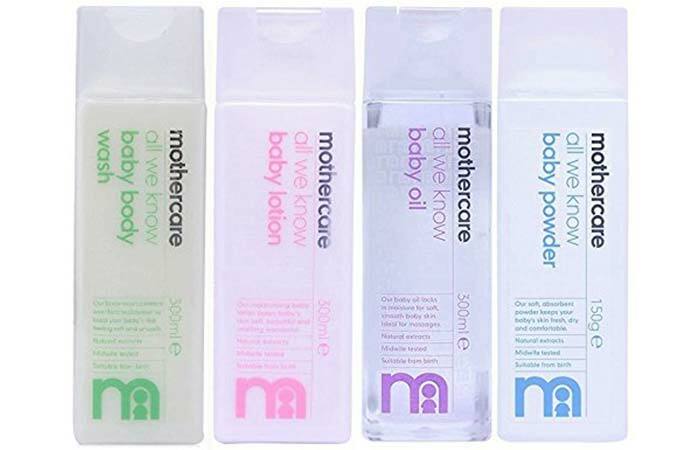 Just like Mee Mee, this is another brand that focuses on both mother and child. When it’s the matter of safety and hygiene, this brand is highly trusted. It has a very affordable price range and variety of products. You will get maternity clothing and accessories, furniture for the nursery, feeding accessories, toiletries for the babies, dental and skin care products, towels, potty training essentials, and whatever you could think of. Mee Mee is a brand that covers every need of your baby. Skin and oral care products, diapers, towels, napkins, footwear, bath and hygiene, toys, travel seats – you name it, and it has it ready for your baby. The brand also manufactures maternity products – right from dresses and belts to tops and lingerie. So, the brand basically takes care of the overall needs of the baby and the mother. Give it a try, and you won’t be disappointed. 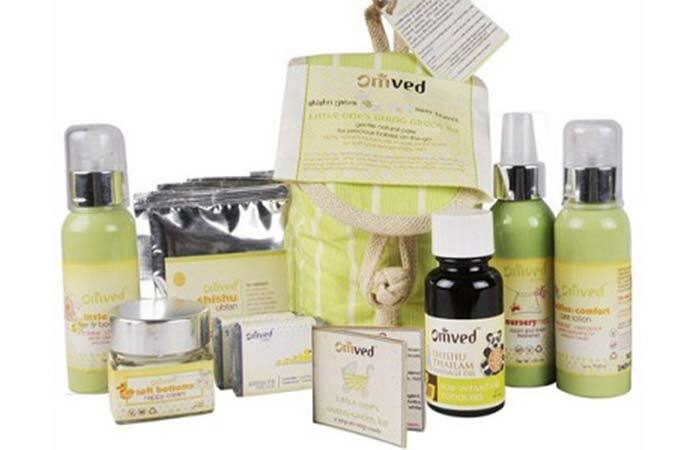 This is also a brand that makes organic baby products and is among the top 10 baby product brands in India. Its bath products, lotions, and creams contain a blend of botanical extracts that are completely safe for your kid’s skin. The products are antiseptic and anti-inflammatory in nature. Even the oils manufactured by Omved are rich in essential fatty acids and vitamins, and contain no additives and fillers. If you are looking for something that’s natural and environment-friendly, and contains the pure and real essence of nature, then the baby products by Rustic Art is something to go for. The brand has a strict policy of not using chemicals, minerals, synthetic fragrance, colors, and emulsifiers. Its products are mostly made using oils (almond, bhringraj, etc. ), herbal extracts, such as aloe vera, avocado, cucumber, papaya, and other extracts. 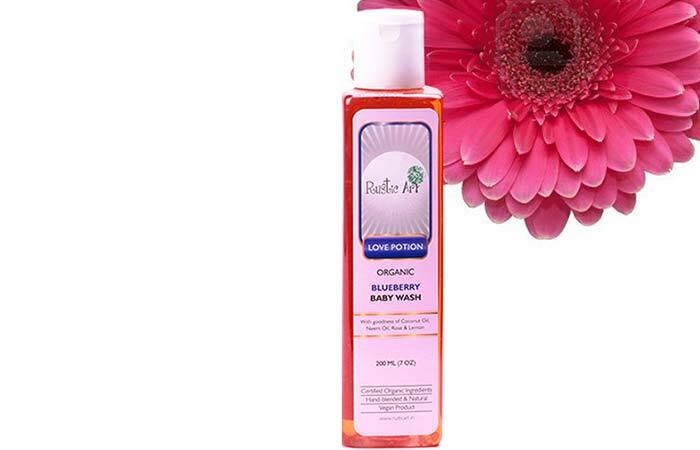 What you get is a pure and organic product that won’t harm your baby. 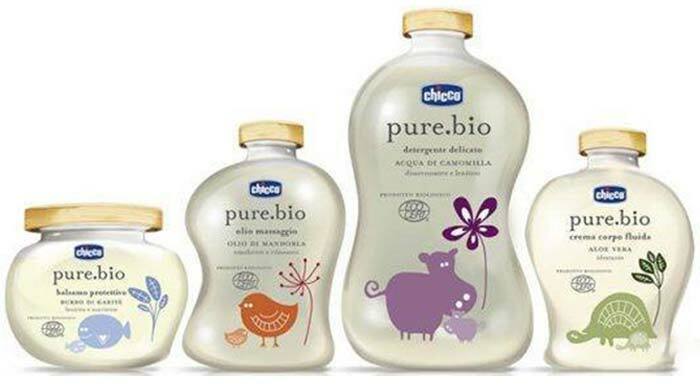 This is an Italian brand that has its presence in over 100 countries and has been manufacturing baby products for a long time. This brand takes its product testing quite seriously, and each product undergoes strict testing in the laboratory. Its products are free from alcohol, harsh chemicals, and dyes, and contain natural extracts. Its products are hypoallergenic and incredibly gentle on your baby’s skin. Sebamed is a relatively new entry in the Indian baby care products market, but it quickly gained popularity after its launch due to its high-quality products. It has a strict quality management process and a proper research team. All the raw materials, including the ingredients, packaging materials, and the finished products, are checked closely. It’s soap-free baby bathing bars, diaper rash cream, oil wipes, baby lip balms, soothing massage oils, and sun protection lotion are among the few items that are extremely popular. You can give them a try without any worry. This Taiwanese company is totally dedicated to babies, and for more than four decades, it has been manufacturing accessories and products to meet all the needs of your baby. It makes maternity products, products for bath and grooming, feeding, products for childproofing your home, and any other product under the sun that you can think of for your baby. This is a highly recommended brand and is also affordable. This is another popular name for ayurvedic and herbal products. Himalaya too has an extensive range of baby products right from baby wipes to soaps, powder, cream, and lotions. 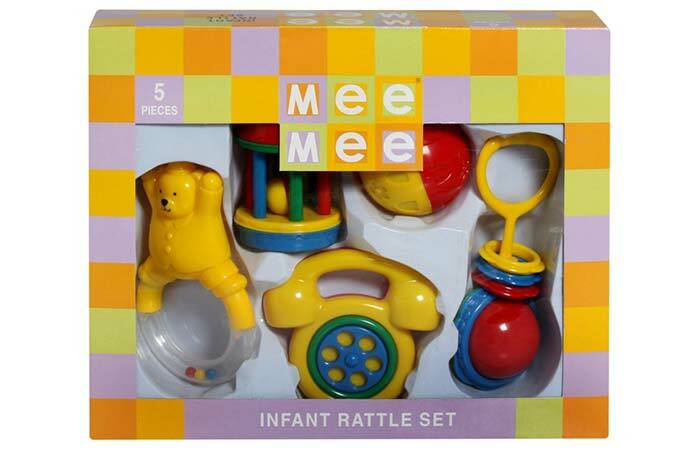 It offers unique kits containing all the necessary items for your young one. These products are of the highest quality and are incredibly affordable. All the products are developed after extensive research and keeping in mind the unique needs of your child’s skin. All products by Himalaya are clinically tested. Those who love ayurvedic and herbal products swear by the products by this brand. And very few of you know that Biotique has a wide range of herbal products for babies as well. 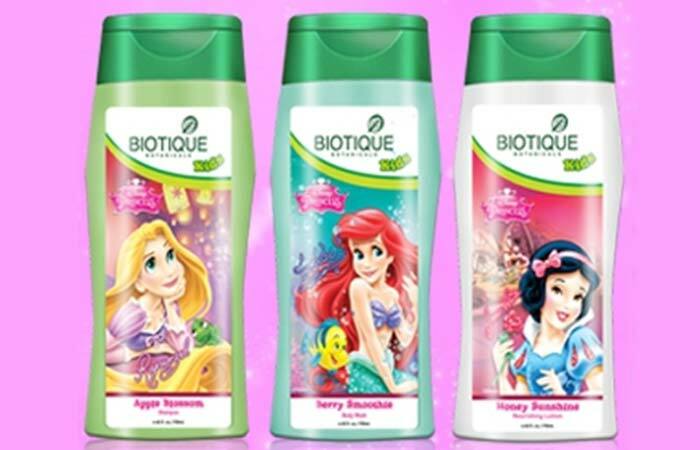 Shampoos, soaps, massage oil and lotion, body wash, and a wide range of other baby products by Biotique are readily available. It also has an exciting range of Disney Baby Boy and Disney Baby Girl products. All its baby products contain herbal extracts, including aloe vera, basil, and almond extracts, which are incredibly gentle on your kid’s skin. So these are the top 10 baby care products brands in India that you can go for without any second thoughts. All these products are safe for your kid’s skin. 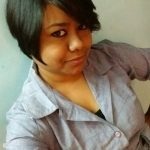 Have you used any products of the brands that I mentioned in the article? How was your experience? Or did I miss any brand that needs to be here on this list? Share all your thoughts and opinions with me in the comments section.